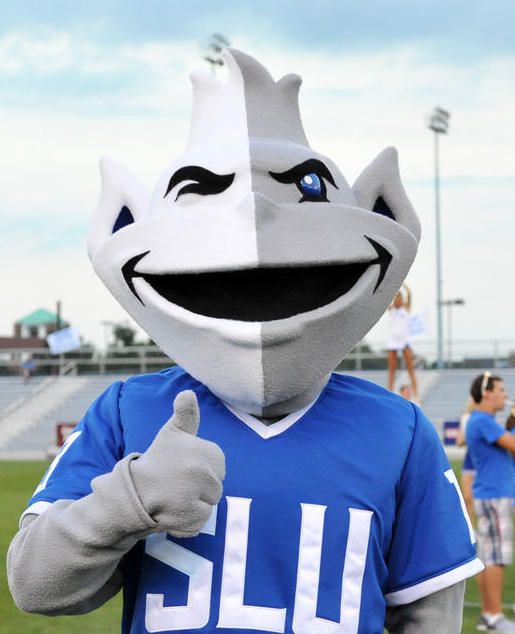 Well long suffering Billiken fans, another slap in the face. As we all lament the injustice, I hope the team uses this as motivation for next year. Every work out, every pick up game , every practiced shot should be executed with the idea that they will never be slighted again. This group has more fortitude than many of the teams we have watched over the years. I fully expect this group to use this as motivation to shed itself from the losing culture that at times has been asociated with the program. I believe this group will come in next year and wreck havoc in the A10 after a stunning preconference record. The only way to overcome the small minds of NIT committee is to by pass them and go straight to the real tournament. With all that said, I hope the progress in attendance witnessed in the latter part of the season continues. I hope students jump on the bandwagon early, I hope those closet college basketball fans come out and enjoy a great venue in the Chaif, I hope the buzz that was generated in the last few weeks continues to grow and gets Billiken fans and the city all jacked up. We need to fill the gym every game. I hope every team we play just hates to come to our house. We might be down, but the program is headed in the right direction!!! Look out college basketball, the Bills will be back -with a vengeance. When Rammer reported that Willie had 4 blocks on the post game show I was shocked. During the game it seemed like he had at least six. It could be that some of the blocks I thought he was responsible for went to CR and JS, but now that I think about it Wille was not in the game when they were. Official scoring for the games does seem to be inaccurate. This is just one of the areas that need to be improved upon. Game presentation needs to start with the removal of Guy Phillips as the PA announcer. Midway in the second half, KW was at the free throw line and Phillips is announcing who's on the line as Kwamain was shooting. That was one of his two misses. Can't this Guy get it right!! !